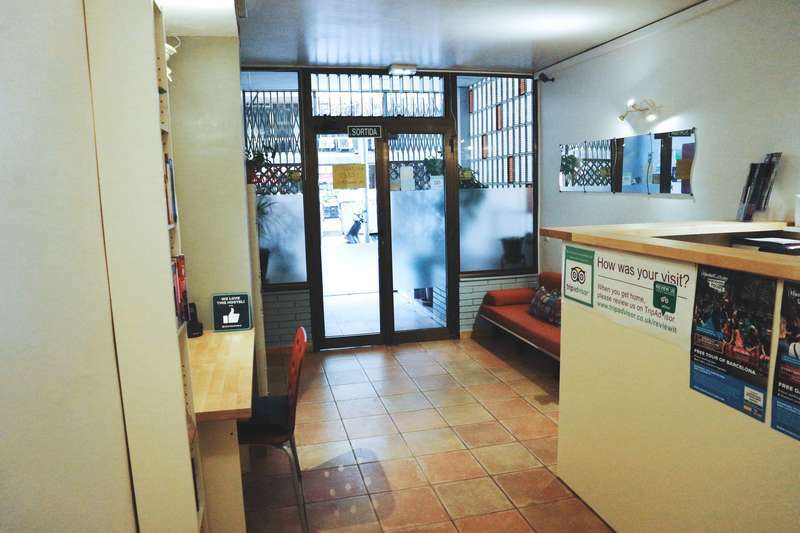 Welcome to HarmonyHostel, your hostel in Barcelona! 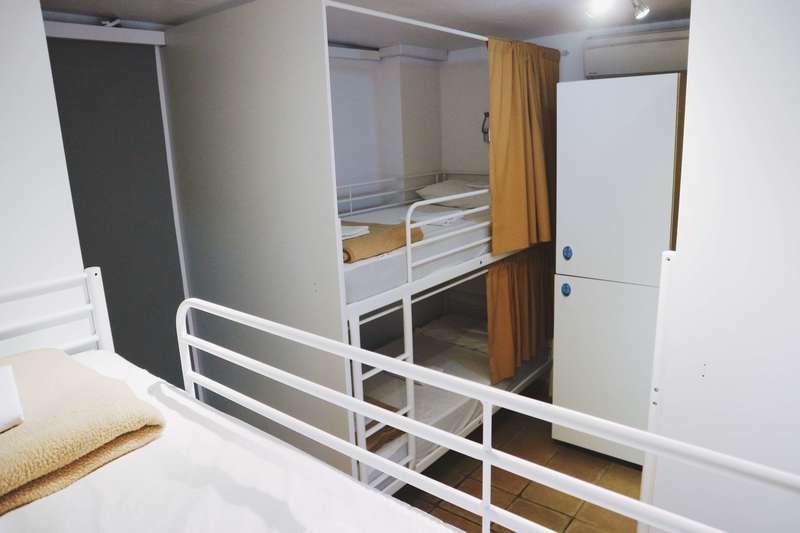 We are different from the rest because this is not a macrohostel and because here you'll feel almost like at home. We would like you to feel comfortable and we try hard so that you do. 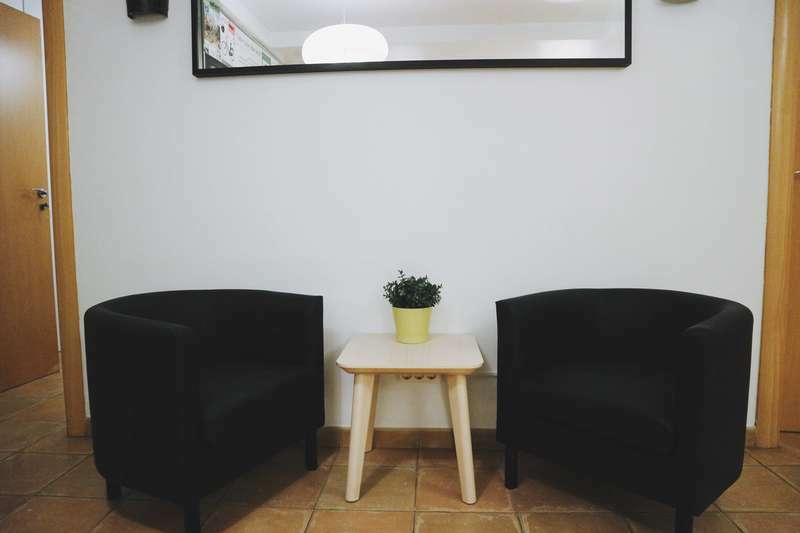 We offer the best facilities, always clean and tidy, and activities in and outside the hostel (tapas, shows, clubs...) We give you advice and do our best to have a comfortable atmosphere and we would like you to have a unforgettable stay in Barcelona. Our friendly staff will give you lots of information about and free events to go. We will help you organise your visit in Barcelona. Ask the staff any thing you need and we will try to help you. If you are looking for a nice, cozy hostel, close enough of the party area and the touristic places, come to HarmonyHostel and you won't regret. You will have fun in a respectful atmosphere and in a very good location, safe and centric. Our philosophy is based in respect and good vibes and we always want to keep it that way. From the airport, the best way is to take the train and get off at Passeig the Gracia and walk 10 minutes to the hostel along Diputació street, in direction to Plaza Espanya (very important, or you will be going the opposite direction!) Casanova st. crooses Diputació, so you only have to turn left and there we are! We have a 48hr cancellation policy. Late cancellations and no-shows shall be charged the equivalent of the first night�s accommodation. There is a 10 Euro cash deposit due at check-in for the key, refundable upon check-out. You can rent lockers after check-out day for 5 Euro per day. Towel hire is 3 Euro. Taxes are included.Note that from 1st November 2012 we have to charge 0.75€ per person and night as a Touristic Tax. This amount is not included in the price and will have to be paid on arrival.